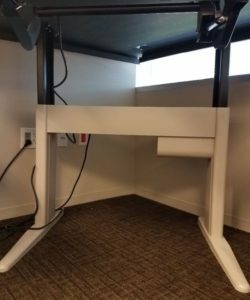 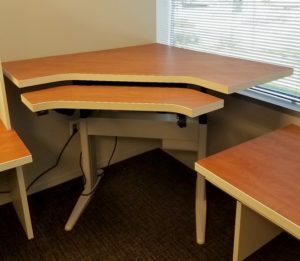 Pre-owned height adjustable base by Kimball is a great price for the product. 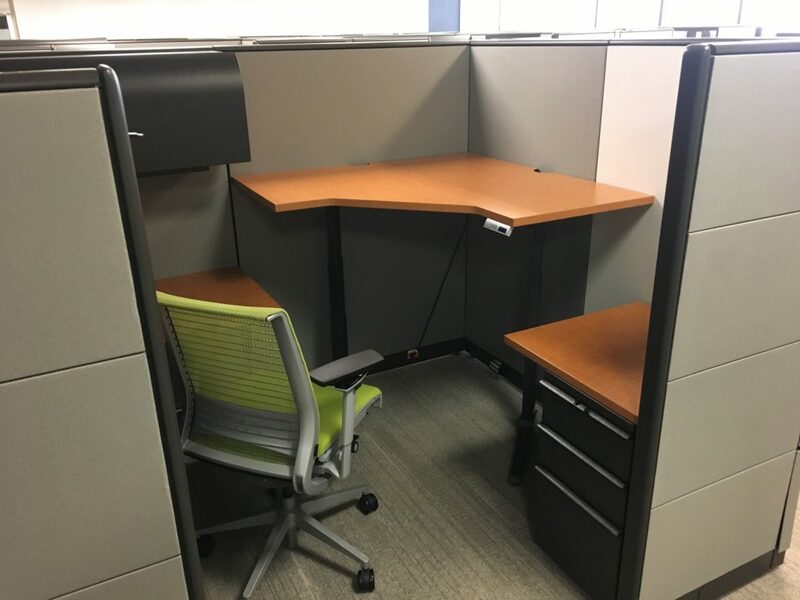 These height adjustable sit stands allow you to sit or stand throughout your work day without missing a beat. Electric sit stand base can be added to any cubicle or office desk.